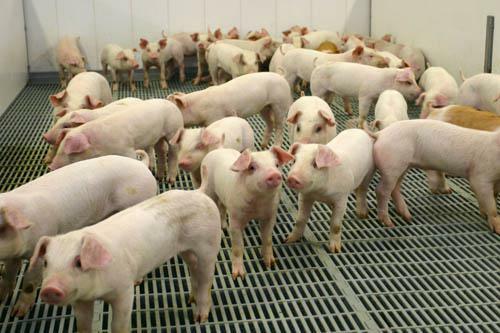 Ontario has it’s second confirmed PED diagnosis on a hog farm this month. The latest is a finisher operation in Huron County, confirmed January 21st. That’s the third confirmed diagnosis since July of last year and brings the provincial total to 87 since the disease was first found on an Ontario farm in January of 2014. The disease can be 100 per cent fatal for nursing piglets. In growing pigs there is widespread diarrhea with low mortality. PED is not considered a threat to human health or to food safety.